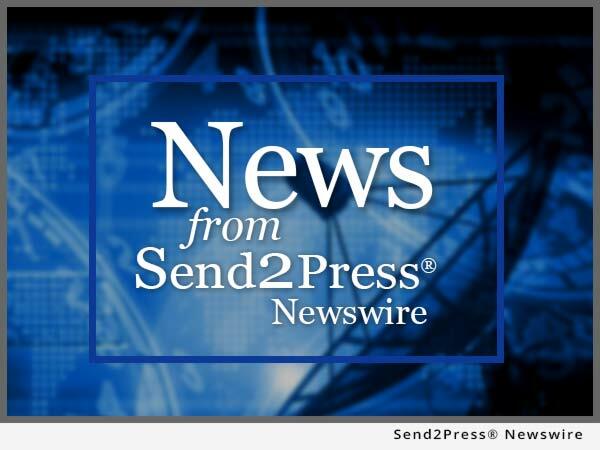 PEMBROKE PINES, Fla., Nov. 12, 2015 (SEND2PRESS NEWSWIRE) -- Sunshine Capital, Inc. (Pink Sheets:SCNP) today announced that Mr. Lindel Regis has been chosen as President and CEO of the Company. "We are going to build shareholder value," stated the new appointment, Mr. Regis. "I was trained by one of the best in trading, mergers and acquisitions." Mr. Regis assisted in turning a zero-asset public company into a 130 million dollar company in executed and pending mergers and acquisitions. "We are about to do something that many Pinksheet companies don't do - execute the news we announce and keep our word to our shareholders," he stated. Mr. Regis, an investor in micro cap public companies, has not only learned how the market works through extensive training with top traders but also learned how to acquire profitable private companies with little or no dilution to a public company's outstanding share count. Mr. Regis has spent the past several years consulting for both private and public companies in financing, capital raising, and mergers and acquisitions. His strategic and savvy market talents will benefit Sunshine Capital, Inc. shareholders. The private Securities Litigation Reform Act of 1995 provides a safe harbor for forward-looking information made on the company's behalf. All statements, other than statements of historical facts which address the company's expectations of source of capital or which express the company's expectations for future with respect to financial performance or operating strategies, can be identified as forward-looking statements. Such statements made by the company are based on knowledge of the environment in which it operates, but because of factors previously listed, as well as other factors beyond control of company, actual results may differ materially from expectations expressed in forward-looking statements. View original version of text: https://www.send2press.com/newswire/sunshine-capital-inc-announces-new-president-and-ceo-2015-1112-03.shtml.